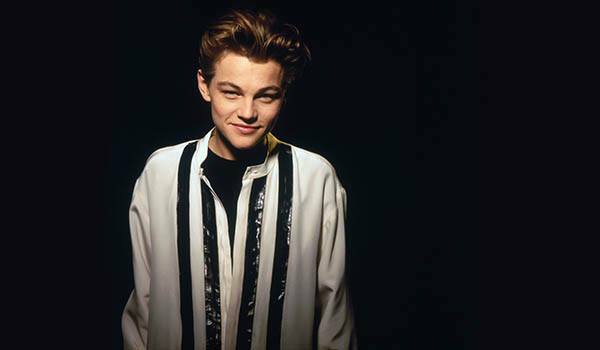 Titanic fame Leonardo Wilhelm DiCaprio was born on November 11, 1974 and is an American actor and film producer. Leonardo has grown to be one of the most popular, well established and skilled actor across the globe. DiCaprio also founded his own production company, Appian Way Productions. Leonardo Dicaprio's has his stars in turbulence. But he always keeps a check on his health and avoids any situations, where his health could be hampered therefore he shall be able to keep a check on his health problems and shall avoid any major setbacks. We advice him to practice more of sports Leonardo shall be able to gain a lot of supportive people in his life whom he can always trust and rely on. On the personal front he shall have complete support of his family and life partner that will help him to rejuvenate and enjoy to the fullest. At work he may have to work in more diverse field and adapt leadership roles. He shall maintain his name in the industry and if he works more innovatively shall be able to gain much more as his stars are favorable but not in a very strong position. Mentally and physically in both ways Leonardo will be very courageous in the years ahead. This is a favorable phase not just for him but he shall also influence positivity in his surroundings and family life. He can take certain tricky decisions and may go for attempts in his career life that shall prove beneficial for him in the longer run. Leonardo can invest in property and machinery as this is favorable for him, he shall have some good returns on them in future. Leonardo shall enjoy is success as his enemies do not stand a chance in front of him. He shall enjoy travelling with his beloved. He shall meet some very influential people in the coming year that will benefit him largely. Leonardo has Saturn placed in his 10th house which rules his fifth house on sixth house of innovation and work. The reason why he always possesses focused work ethics and never let’s anything get in his way. The Moon and Pluto conjunction in his sun sign indicates his strong will power to work against all odds along with strong mental application. Leonardo has a strong career growth and success is guaranteed as Moon rules his 11th house and Pluto rules his 3rdth house. So there is no looking back. At the same time he has to be careful of his enemies in the future, they may not harm him now but they may plan to do so soon. The only way to get over with it is by keeping close to his family.